生化危机. 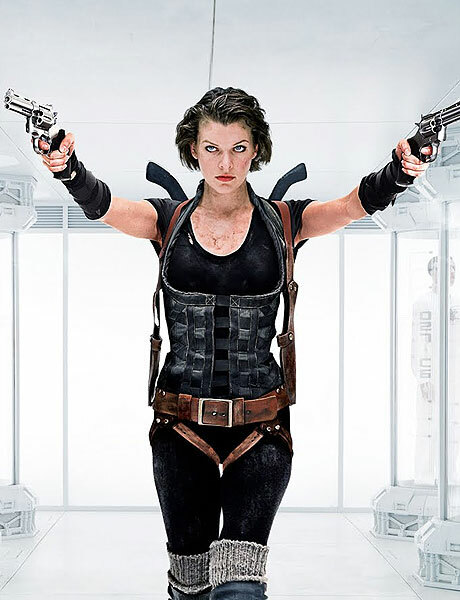 Milla Jovovich as Alice in Resident Evil 电影院. Wallpaper and background images in the Resident Evil Movie club tagged: milla jovovich resident evil alice. This Resident Evil Movie photo might contain 紧身衣, 紧身裤紧身衣, 紧身衣, 弹力紧身衣, 紧身衣裤, 西装的猫, 连体裤, 猫衣, 莱奥塔尔, 身体套装, and 猫套装.